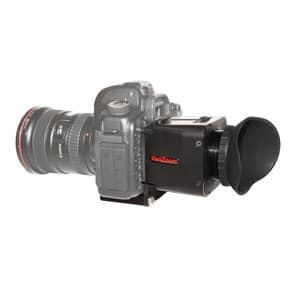 DSLR LCD viewfinder attachment for 3″ LCD Screens. 3x Magnification with a 2.75 Diopter Correction. High quality coated 40mm lens with oversized eyecup. 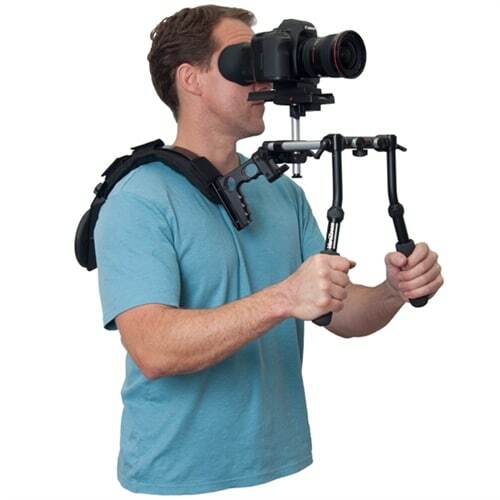 DSLR viewfinder magnifier includes heavy duty camera base plate with mounting frames for Canon 5D & 7D. For Canon 1D please call! The VariZoom VZDIGIVIEW DSLR LCD viewfinder is the perfect attachment for HDSLR shooting, whether you’re going handheld or using it in conjunction with a shoulder mount like our StingRay or DV MediaRig. 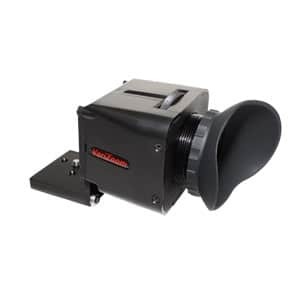 The DSLR viewfinder magnifier mounts directly to the camera’s 1/4″-20 threadmount with a heavy-duty machined aluminum bracket, providing a stable, crystal-clear magnified view through its precision coated lens. With its large 40mm diameter lens, 3X magnification and -2.75 diopter adjustment, the DigiView provides optimal image quality while shading the LCD screen from the washing-out effect of daylight and offering added stability as you brace the camera against your eye. 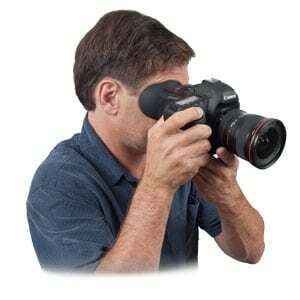 This DSLR viewfinder magnifier features a soft, large silicone rubber eyepiece conforms to any eye and seals out light effectively and comfortably. 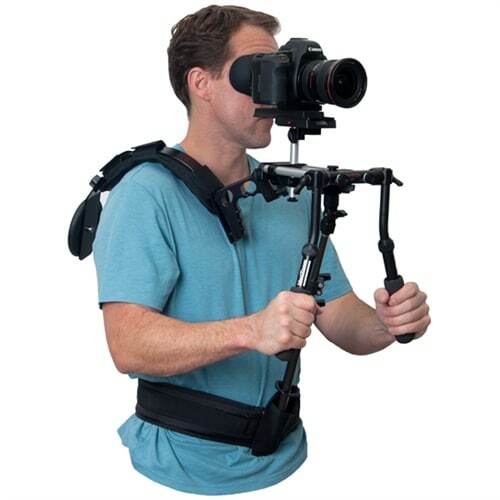 Currently compatible with Canon 5D, 7D and 1D (1D requires optional adapter plate), the DigiView can be adapted to any 3″ screen with the addition of a camera-specific window plate. 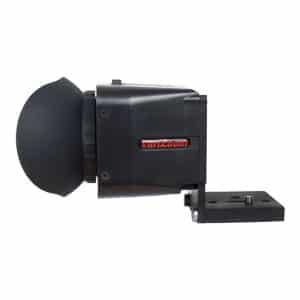 The DigiView is precision machined and assembled in the USA, giving you the quality and dependability customers have come to expect from VariZoom.